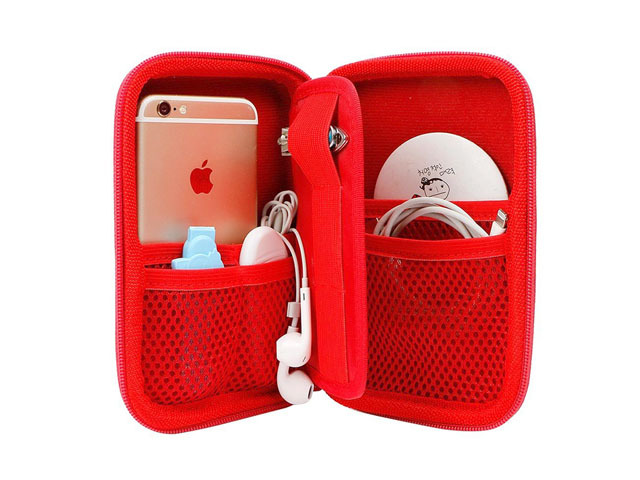 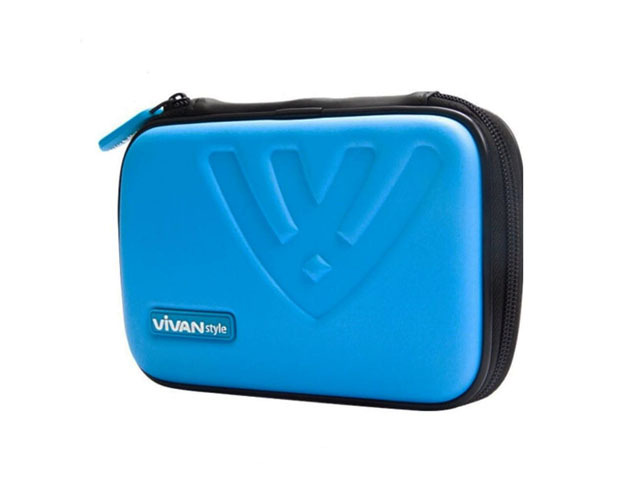 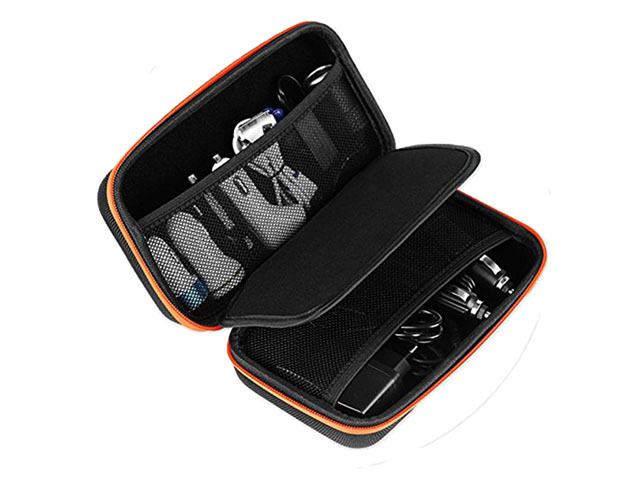 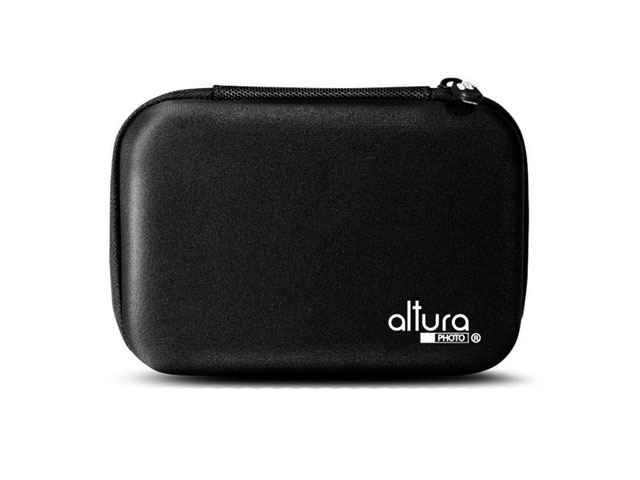 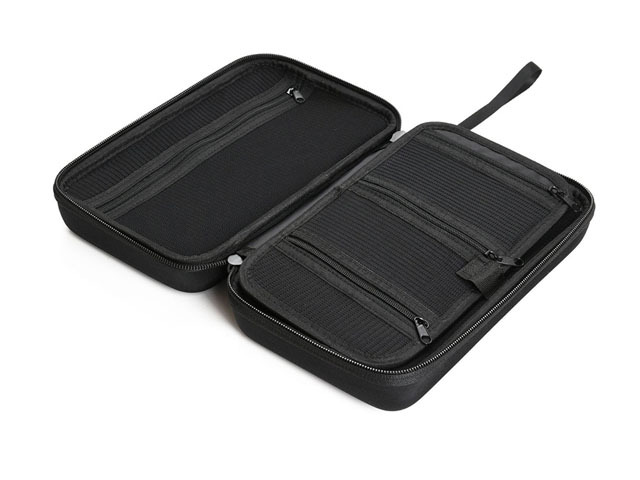 This electronics carrying case was made from Supreme hard EVA Foam with black nylon coated; it is specially designed for chargers, Jump Starter, Power Bank, Gps, and other Electronic Accessories! 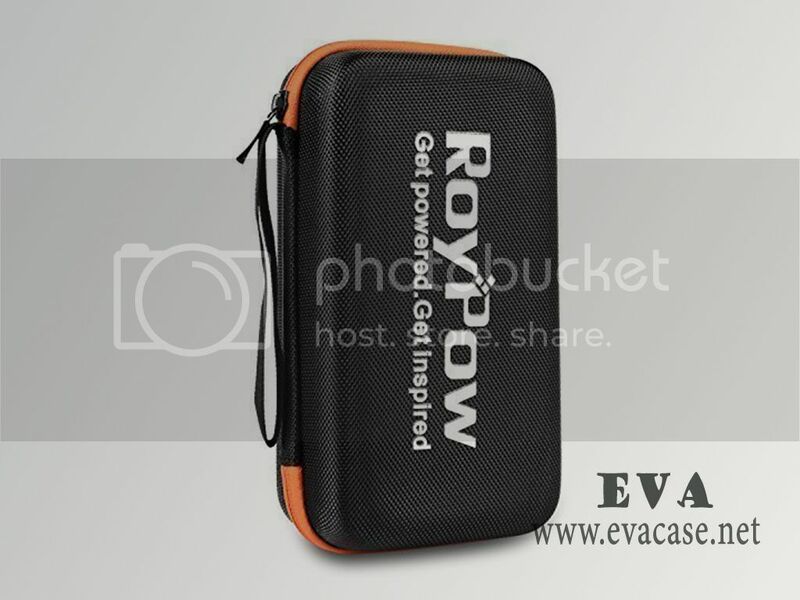 The Multi-purpose electronics carrying hard case was design for Amazon sellers; with EVA and nylon printed logo and wrist handle carrying, cheap cost high quality lower MOQ fast OEM! 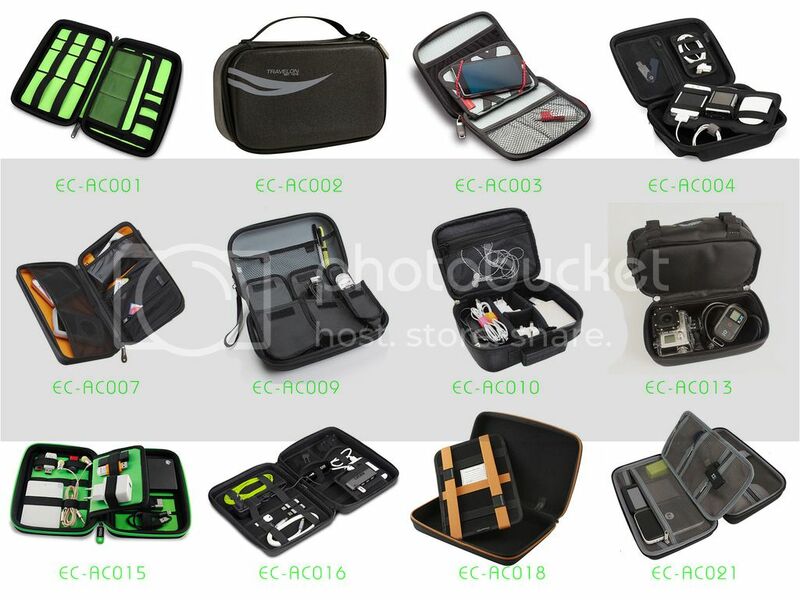 If you want to find a real hard case for electronics factory, or need the electronics carrying case cost price, or get some free EVA (ethyl vinyl acetate) bags and cases sample from us, please feel free to contact us! 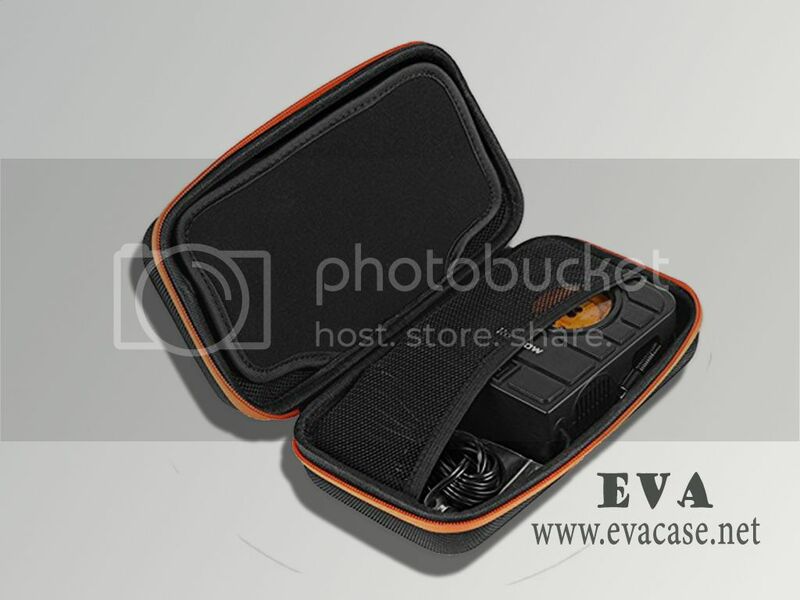 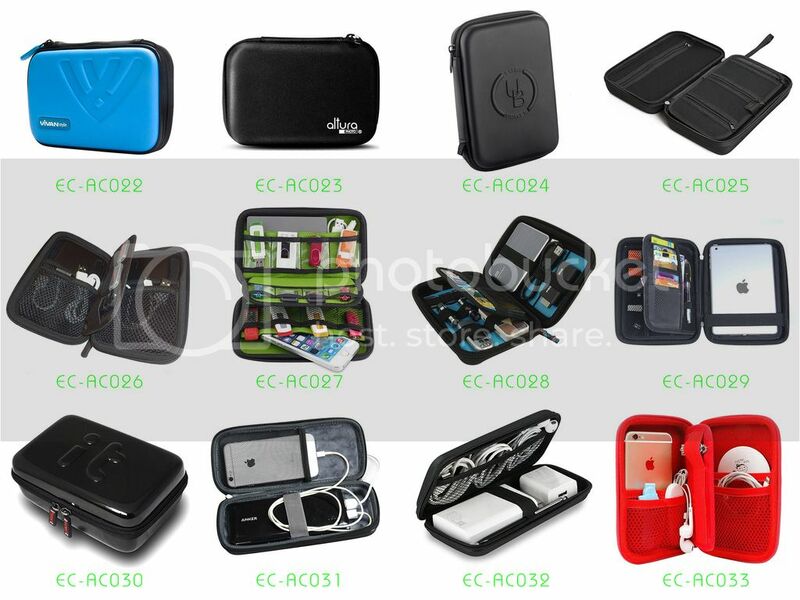 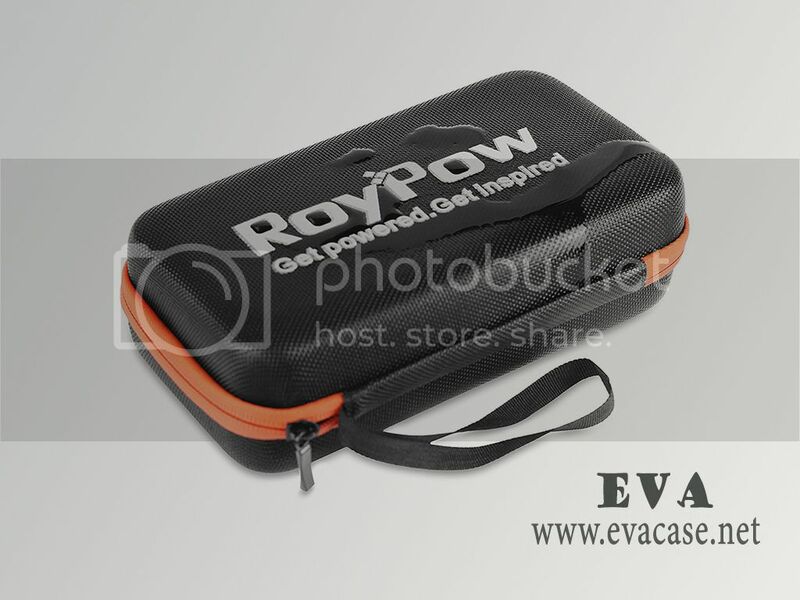 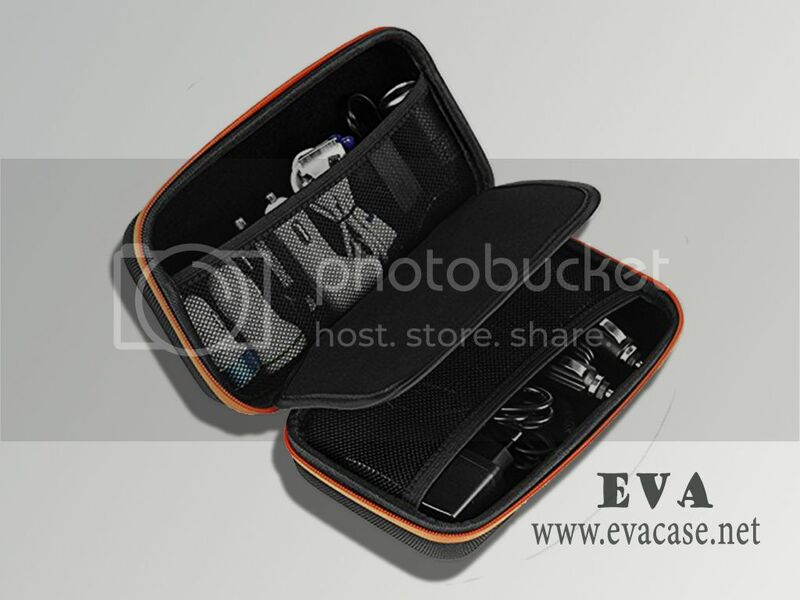 Remarks: we only custom design and produce the EVA electronics accessories travel organizers for our clients; we do not retail this product now!